I've never had a problem with getting a tattoo, but I wanted my first one to be something that had significant meaning to me. I've never had a problem with getting a tattoo, but I wanted my first one to be something that had significant meaning to me. 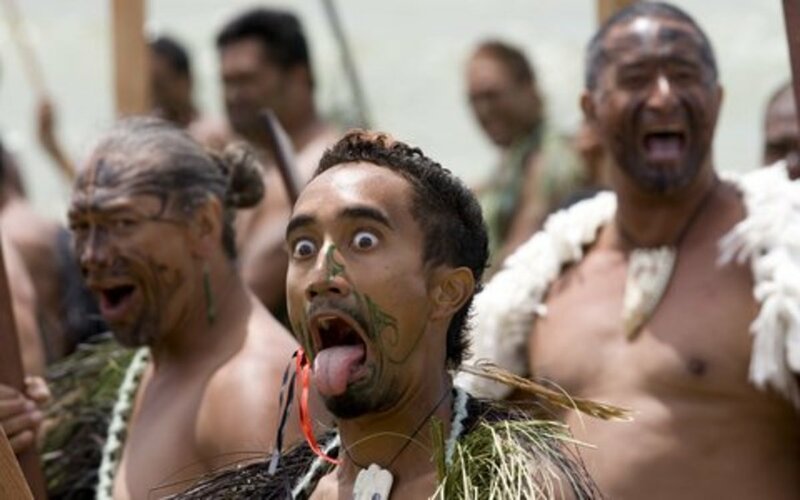 Over the years, I had entertained many tattoo design ideas, everything from zodiac signs to peace signs, but nothing ever really seemed to represent anything meaningful in my life; that is, until my dog died. But Ginger wasn't just my dog. She was my baby, and my life. Words can't describe how deeply I grieved when she died, but I knew I had to honor this selfless creature who had given so much of herself to me. 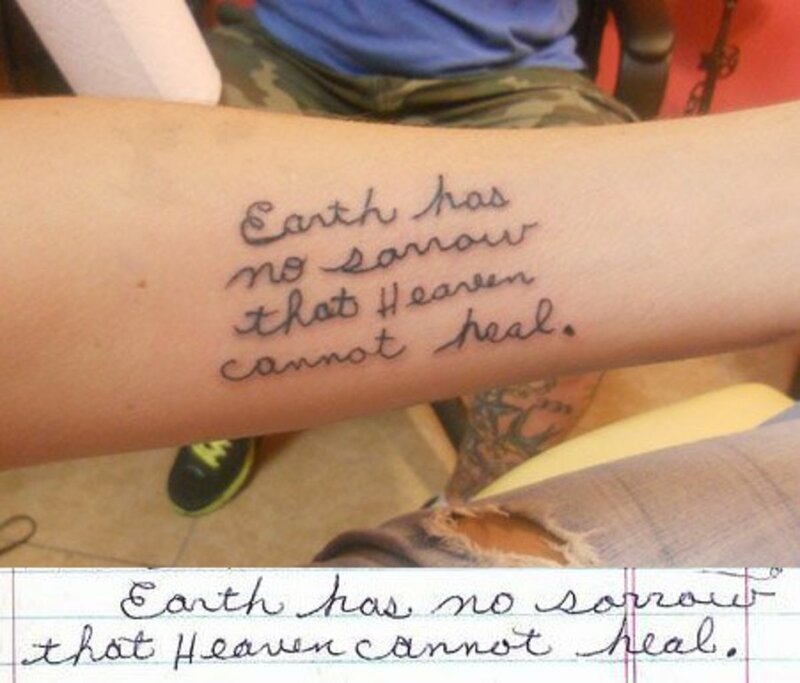 The details of her death are not important for this writing, but to understand how I reached my decision to get my first tat, it's important to know what happened after she passed. Have you ever had a pet that you loved like a child? For those of us whose pets are like members of the family, the loss can be deep and devastating. This was just the case for me when I lost my beloved Ginger, my 15.5 year old chocolate lab. 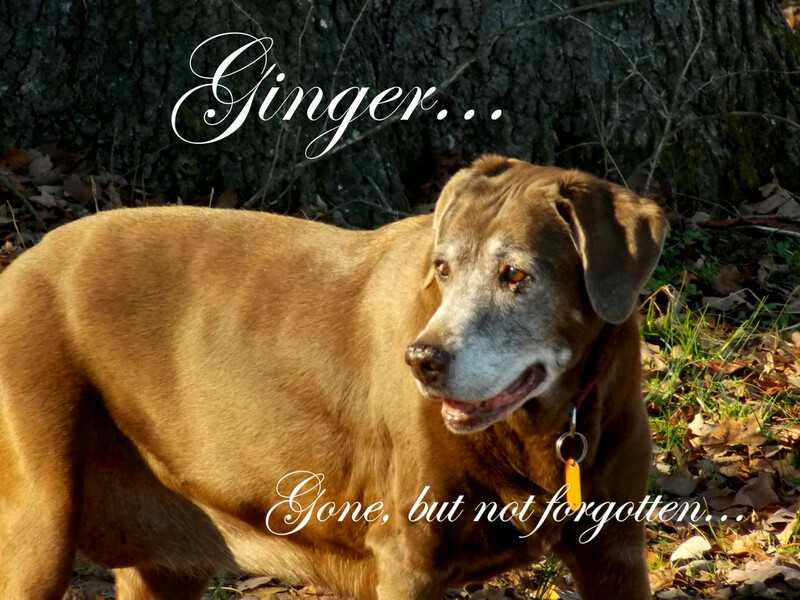 Ginger had survived many near death experiences and was quite fortunate to have even lived as long as she did, which made her passing all the more unbearable. As she entered her senior years, I knew that one day I would have to let her go, but I was not prepared for the sudden jolt of grief that would hit me with her passing. I'll never forget the morning I made the decision, even though I didn't wake up that morning planning to have my dog put down. But through a series of events and circumstances that had come to a head, I realized the time had come, whether I was ready or not. I called my husband at work and told him of my decision, and asked if he was with me. He agreed the time was right (and probably overdue) and we made plans to take her in that afternoon. I spent the next several hours by her side, saying my silent goodbyes and praying for strength for the difficult hours ahead. Ironically, she seemed calm and at peace, even up until the time we said our final goodbyes. 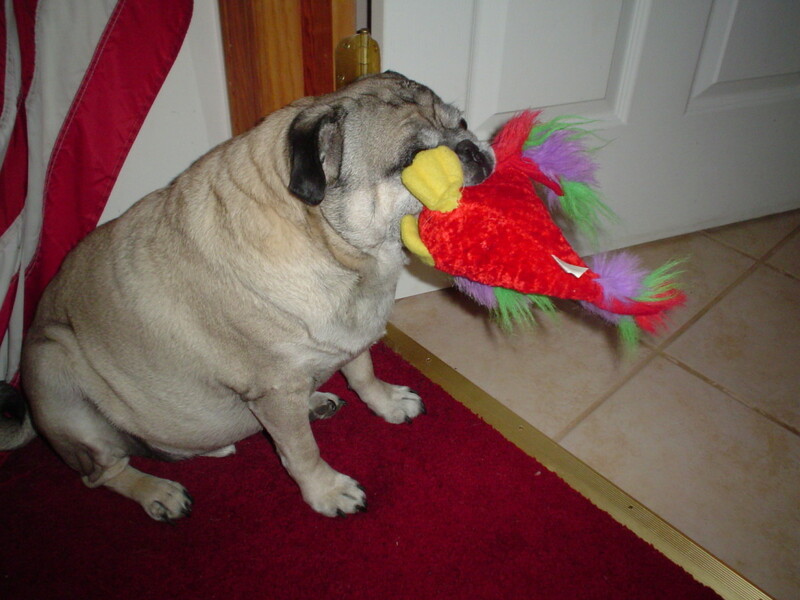 It was not my first experience in saying goodbye to a beloved pet, but it was the first time I had to say goodbye to one that had lived that long, and to the one that was always affectionately referred to as "my baby." Never having had any children of my own to raise, Ginger was my child in every way that mattered. But she was also a dog, and it was my duty as a responsible pet owner to see her through to the very end of this life, and help her cross over the Rainbow Bridge. To say it broke my heart is an understatement, but suffice it to say her death impacted me in a way nothing and no one else ever has. After she drew her last breath, laying her head on my lap, with my husband and the vet by my side, I literally felt a part of my own soul leave with her. As was their policy, the vet told me they would make an imprint of Ginger's paw print and send it to me. I had already clipped some of her fur earlier that day to save as a memorial, but knowing I would have a print of her actual paw print gave me a certain amount of consolation. The only other thing I had was her lifeless body, which we buried in a large flower bed in our back yard. We decorated her makeshift grave with white river stones and an angel solar light, and within a matter of hours, my poor Ginger was gone. I felt so empty inside and still felt like I needed something of her to hang onto. As the days went by, I patiently waited for the vet's office to send me her paw print—a package I both wanted and dreaded at the same time. As I thought about the significance of what I was about to receive, it suddenly became clear to me what I wanted as my first tattoo—my sweet Ginger's paw print! As promised, I finally received my sweet Ginger's paw print image from the vet. It arrived one rainy morning in a slightly wrinkled and dampened manila envelope. I slowly opened the envelope and pulled out the crinkled and bent up enclosed print (shown below). 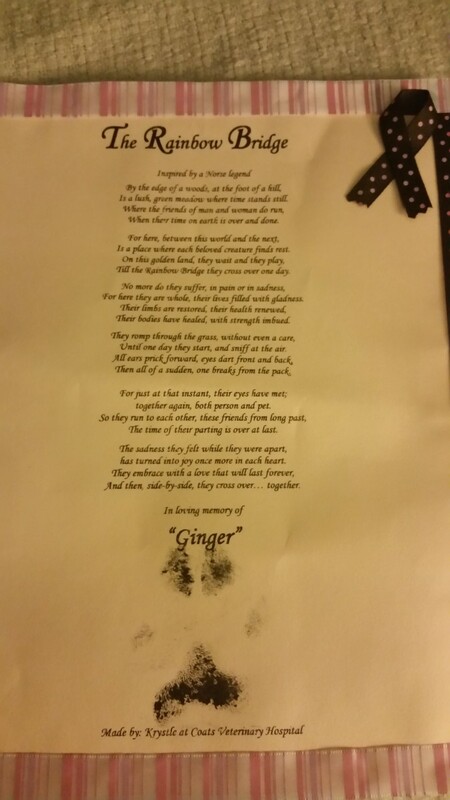 It was a simple print of the Rainbow Bridge poem, with my Ginger's paw print at the bottom. 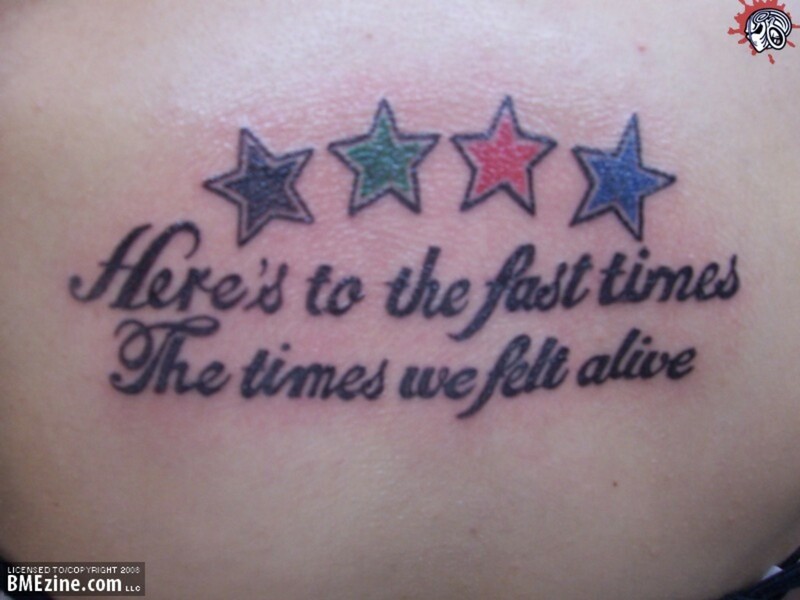 My heart sank when I saw how pale and imperfect it was—not at all what I had expected—and certainly not legible enough to make a good tattoo. So I was hoping to be able to have the tattoo artist use the actual paw print for the design of my tattoo, but it was not clear enough. I was mad at the vet's office for doing such a shoddy job of inking my dog's paw print, and mad at myself for not having the forethought to do it myself beforehand. Just more regrets on top of already having to live with the one of the worst regrets of my life—putting my dog down. I temporarily gave up the paw print tattoo idea, and contemplated other ways to memorialize my beloved pet. Over the next several weeks after losing my precious Ginger, I thought often about the botched paw print, although I could barely stand to look at it. I had just about decided to give up the tattoo idea and instead memorialize my sweet fur baby by buying a memorial necklace urn to put her fur clippings in—something I could wear and still always have a part of her with me. But one night as I was perusing tattoos on Pinterest, I came across a beautiful tattoo of a dog paw print with angel wings and a halo. The paw print even looked like a dog's face if you looked at it a certain way. I was so struck with the design that I couldn't get it out of my mind. Still, I wanted something different—not like anyone else had. Ironically, my husband had already made plans with a local tattoo artist to do my tattoo, and he informed me that evening that I needed to send the guy some ideas of what I wanted. Knowing my own dog's paw print wouldn't work, I sent him the design I had seen on Pinterest, along with a few others, and asked him to create something similar for me. My appointment was scheduled for the next evening and I was overcome with emotion and anticipation of getting my first tattoo! 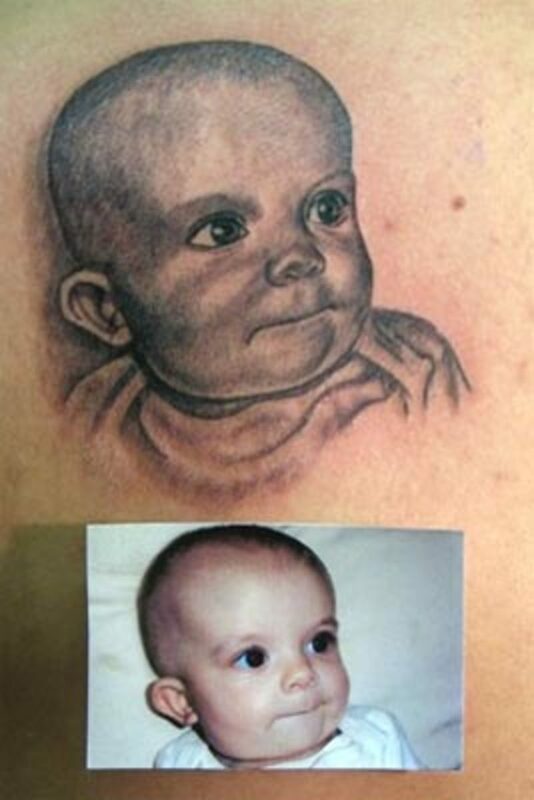 I arrived at the tattoo studio a little early, thinking the artist would need to consult with me further on the final design of my tat, but when I arrived, he was already waiting with his recreation of the design I had sent him earlier that day. I took one look and knew it was just perfect, although it wasn't much different than the one I had sent him. He did alter the design just a bit, and added Ginger's name at the bottom. Honestly, that was all I needed to see to know it was the right design for me. He asked if I was ready to get started, and with tears still in my eyes, laid stomach down on the table and prepared to get my first tattoo! For the next 45 minutes, through all the discomfort and pain, I reflected about how much pain Ginger had gone through the last few years of her life, just to be with me. For the past several years, she had been riddled with severe hip dysplasia, rear end weakness, and spinal degeneration to the point she couldn't even hold herself up to eat. Still, she always tried with super-human strength to walk around the yard, down the farm path where we took daily walks, or just up the front steps to the house. The determination with which she lived the last few months of her life was unlike anything I had ever seen in another animal - or even in many humans. I know now she must have endured many hours of great pain just to keep going and to make me happy. As I winced and gritted my teeth from the gnawing pain of the tattoo needle dragging against my virgin skin, I kept thinking about Ginger, and determined the pain I was going through was nothing compared to the pain she went through for me. Finally, it was all over. 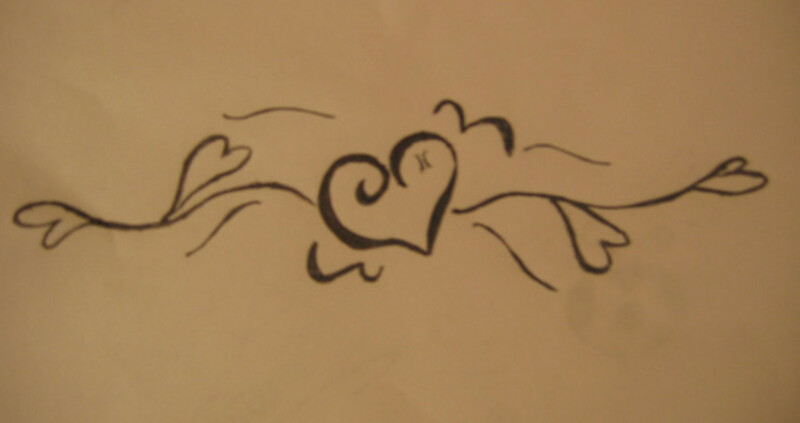 The tattoo artist handed me a mirror so I could see the final design, which was on my rear shoulder blade. (see tattoo below) As I gazed at the image burned eternally into my skin, I felt very proud and overcome with deep emotion. It was absolutely beautiful! The detail was amazing and the image of a dog's face really jumped out at me. 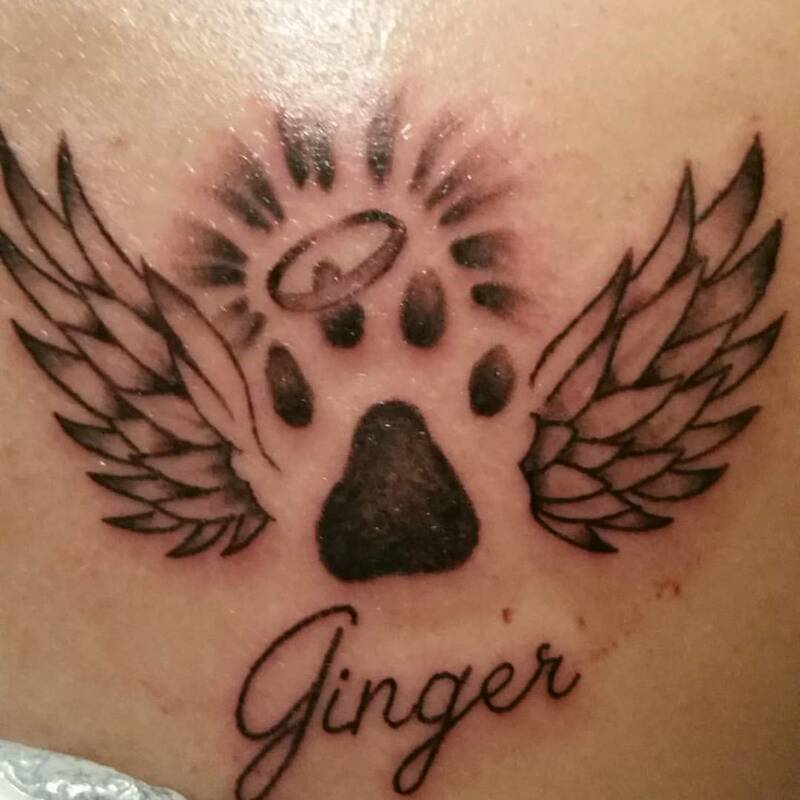 But when I saw Ginger's name, it gave it the personal meaning I had hoped for from my first tattoo. Finally, I felt like Ginger was forever a part of me, not only inside my heart, but on the outside, where I could always be reminded of the love she gave - through the good times of my life - and the painful ones. I can't explain how getting my first tattoo has changed me as a person - not because I now have one, but because of the meaning behind it. It was Ginger's relentless determination and bold courage to keep on going, despite her health struggles, that now gives me the same determination and courage to move forward and conquer whatever obstacles I may face in my own life. I will always be indebted to her for the sacrifices she made for me - in life and in death. 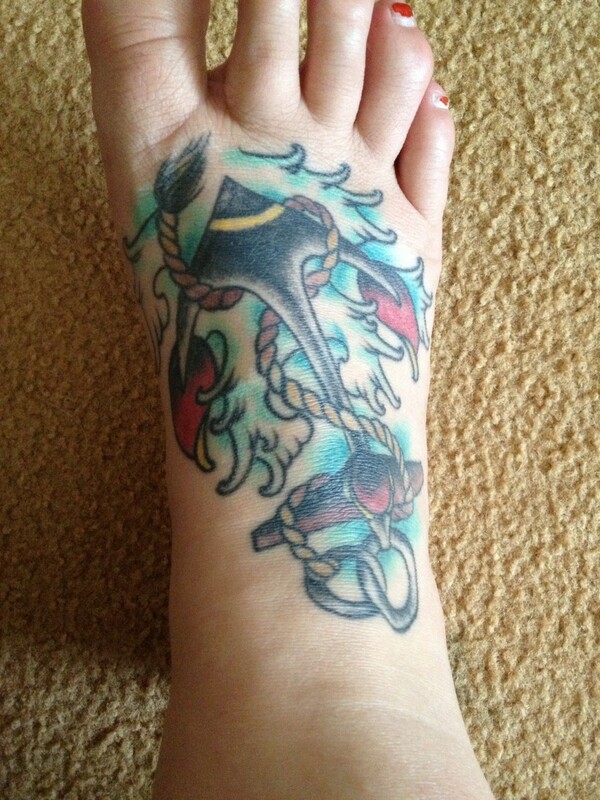 But she will always continue to live in my heart - and forever in my first tattoo which bears her name. Thanks my dear friend Susan! If anyone understands how I feel, I know its you. 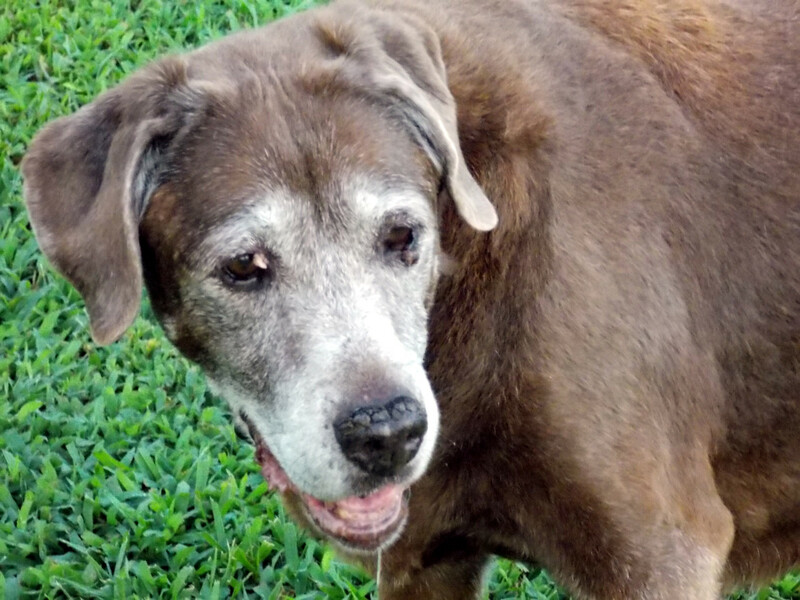 There's nothing like the love of an old dog - and a good friend! This article is amazing! Losing a beloved pet is one of the most helpless and hopeless emotions I have ever experienced. God bless you Lisa for your love for Ginger and the way you have memorialized her here.